3 Days of Winter Play! 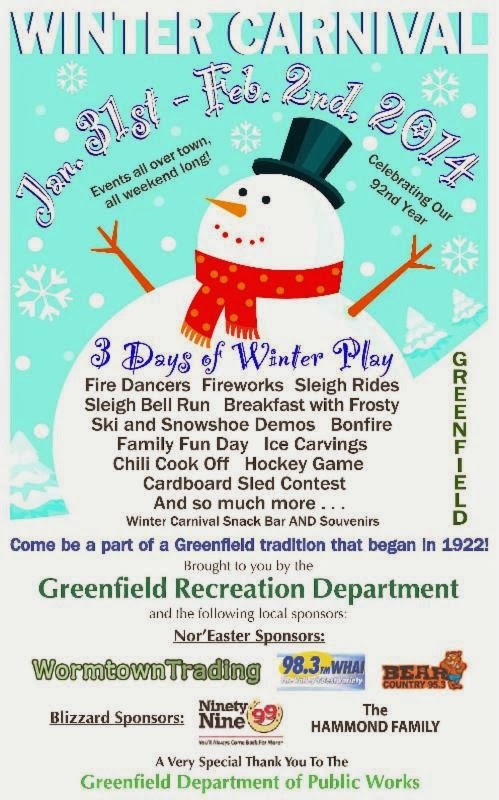 Join the fun this weekend and check out the live ice carvings, evening Bonfire, Fire Dancers, evening Fireworks, sleigh rides, ice skating and much more. For more information and schedule on events click here!